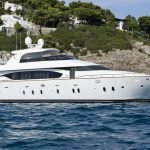 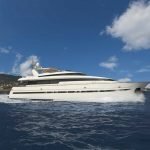 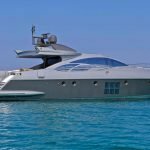 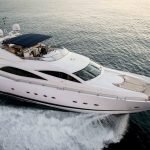 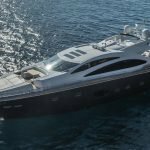 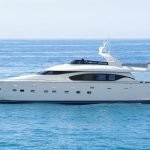 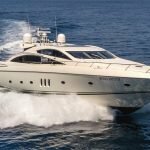 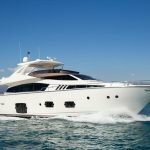 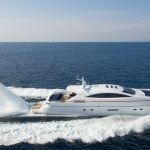 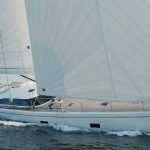 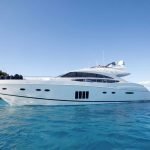 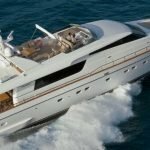 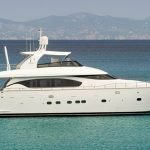 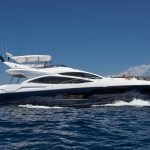 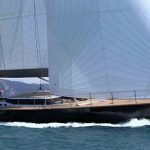 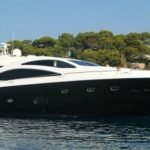 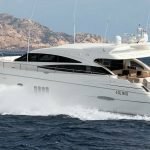 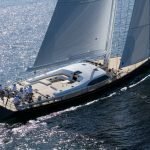 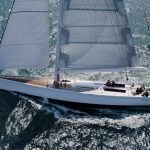 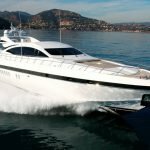 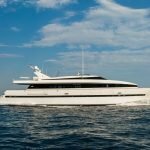 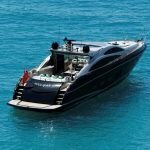 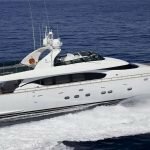 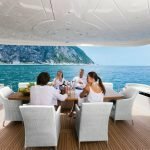 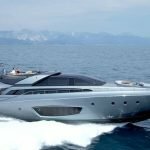 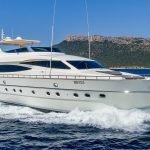 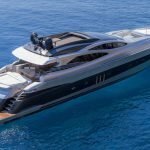 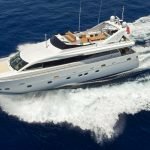 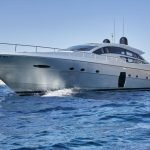 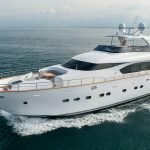 Delivered in June 2010, the Dominator 860 NASEEM is a yacht that boasts timeless elegance, as it has been specifically designed for owners who only find their tastes reflected in the unique style of a totally “Made in Italy” yacht. 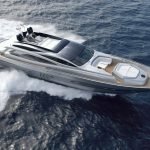 The refined forms and spacious comfort of the boat’s interiors and exteriors are pure Dominator style, as are the prestigious fittings which are elegantly, but never ostentatiously, luxurious. 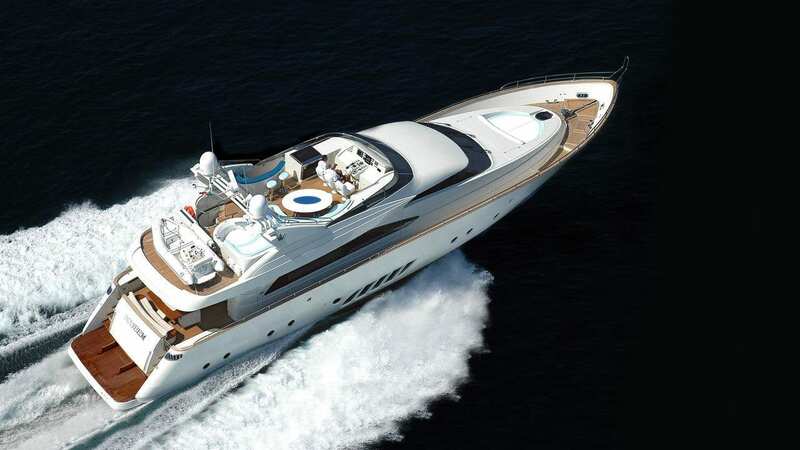 The interiors begin with a bright, spacious lounge featuring a comfortable sofa area and an elegant dining room and culminate in a magnificent Master Suite with two huge sea-view windows and a full-beam twin bathroom complete with a splendid glass and marble shower. 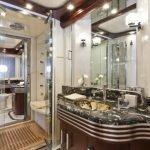 The three guest cabins, one with a double bed and all with ensuite bathrooms, are also superbly furnished with prestigious fittings and elegantly designed accessories. 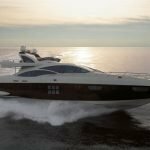 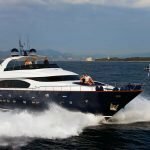 In line with the shipyard’s custom philosophy, various solutions are available for both the interiors and the fly deck, the hallmark of the Dominator 860. 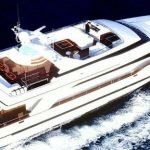 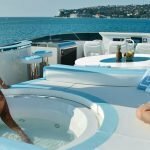 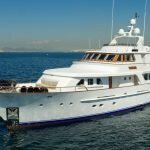 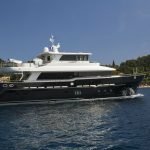 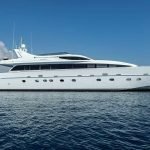 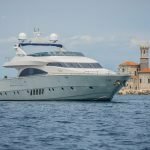 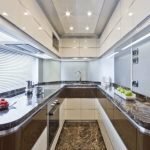 These include the large Jacuzzi, the dining area and a special zone that can be used for either storing a tender and a small electrohydraulic crane, or for relaxing on comfortable loungers. 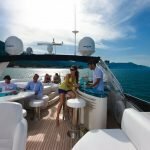 In the fore area of the fly deck there is a handy, elegant bar cabinet, a table that sits ten people and a pilot area that includes an electrohydraulic stowaway helm station and 3 luxury pilot armchairs. 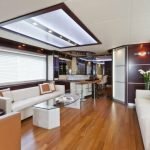 The extremely spacious and comfortable cockpit area is furnished with a spacious sofa, a large teak table and four comfy armchairs that can be personally chosen from the various alternatives on display at the shipyard’s showroom, like all the other furnishings on the boat. 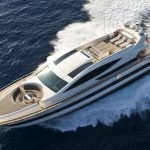 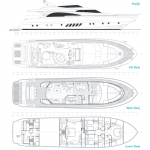 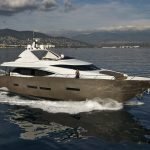 As with all the models in the Dominator range, the optionals for this craft include a retractable aft deck with an electrohydraulic mechanism that opens out into a splendid sea terrace to make swimming easier and even more enjoyable.